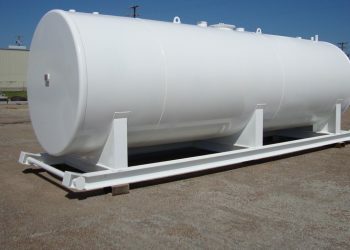 and can produce one off prototypes or full scale production batches. how can we help you? contact us or submit a business inquiry online. We engineer, manufacture and install material handling products: EOT Cranes, Industrial Trolleys, .. etc. Perimeter physical heavy steel security products are manufactured with high quality standards. 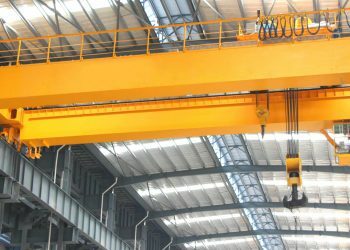 EOT overhead cranes girders steel fabrication including double girders, single girder, gantry, jib cranes. Assembly and erection. 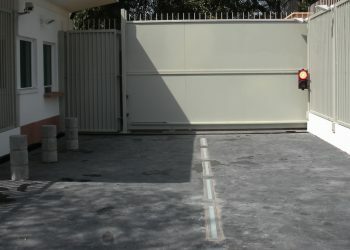 Security sliding/swing/bi-folding gates motorized/manual steel fabrication and installation. Industrial transfer trolleys material handling engineering and steel fabrication for various types of factories. Perfect Arabia Factory for Metal Industries is one of the modern Steel fabrication facility in Alkharj Industrial City, central region of Riyadh - Saudi Arabia. We provide a comprehensive service and solution (design, procurement, fabrication and installation) in the field of engineering steel products.